Long sleeve custom fit shirt with patchwork seams, mixing horizontal and vertical cuts to construct this iconic tailored piece. The bottom of the shirt has an over –sized loop shape giving the shirt that particular styled fit. 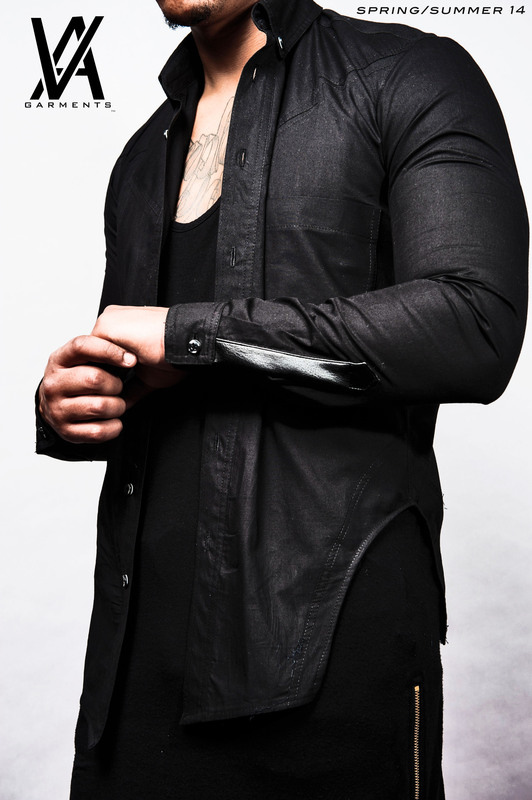 Buttoned shirt with faux leather finished cuffs on either sleeve. 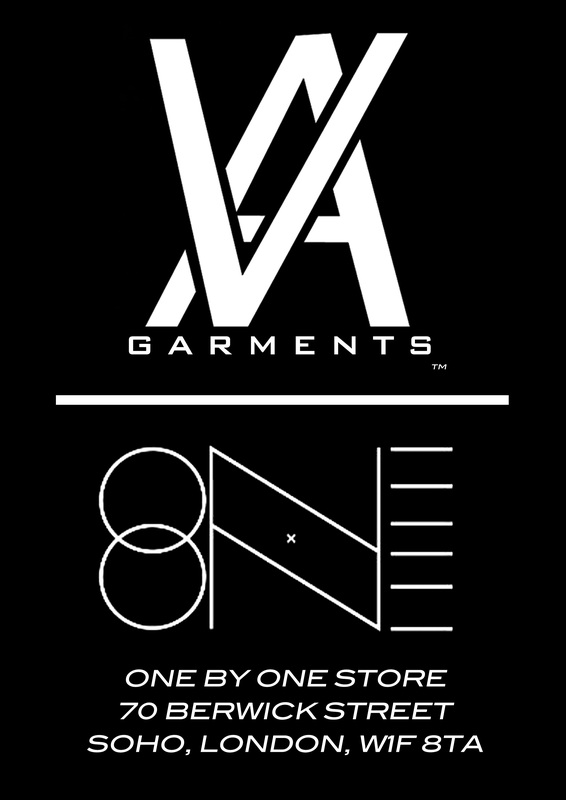 ← *ALL NEW* MEET THE “VA DYNAMIC CROSS ZIP HOODY”!! !